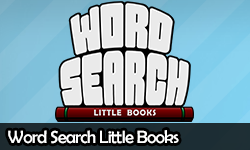 Get Word Search Little Books now! 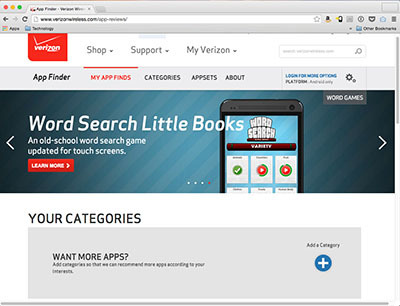 I'm very excited to see that Verizon Wireless has decided to feature my game Word Search Little Books in the App Finder on VerizonWireless.com! 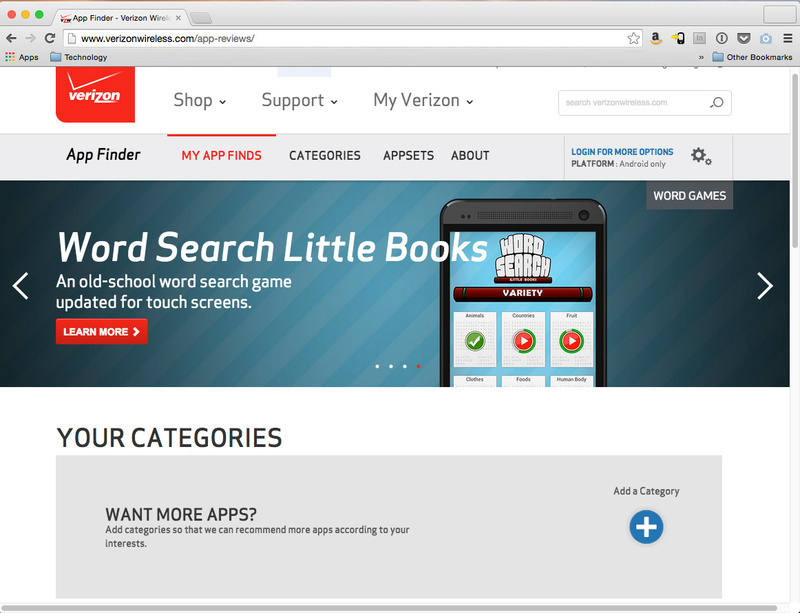 If you haven't played it before, Word Search Little Books is a great word search game on iOS, Android, Windows Phone, and Windows 8. 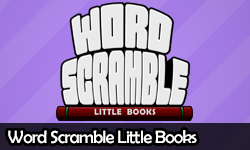 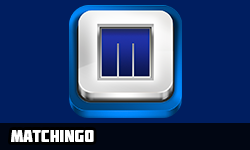 Its sister-game, Word Scramble Little Books, is available now as well for iPhone, iPad, and Android.